With Bobby Bandiera. Bobby Bandiera (born October 26, 1952) is an American rock guitarist and singer known in the Jersey Shore sound world. A longtime fixture of the Jersey Shore sound, Bandiera's appearances with local legends Cats On A Smooth Surface date back to the early 1980s and clubs such as The Stone Pony. With Cats On A Smooth Surface. Cats on a Smooth Surface is an American rock group, that starting in 1978 and throughout the 1980s was the house band at The Stone Pony in Asbury Park, New Jersey. 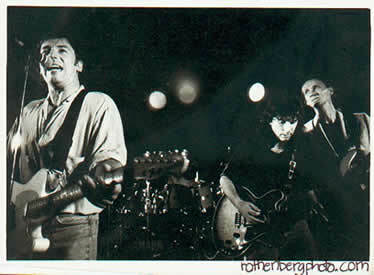 In the years 1981 and 1982, the band's lineup consisted of Bobby Bandiera on lead guitar and vocals, Harry Filkin on rhythm guitar and vocals, Peter Schulle on keyboards and vocals, John Micco on bass guitar and vocals, Pete Gagen on drums, and Ray Planet on saxophone. 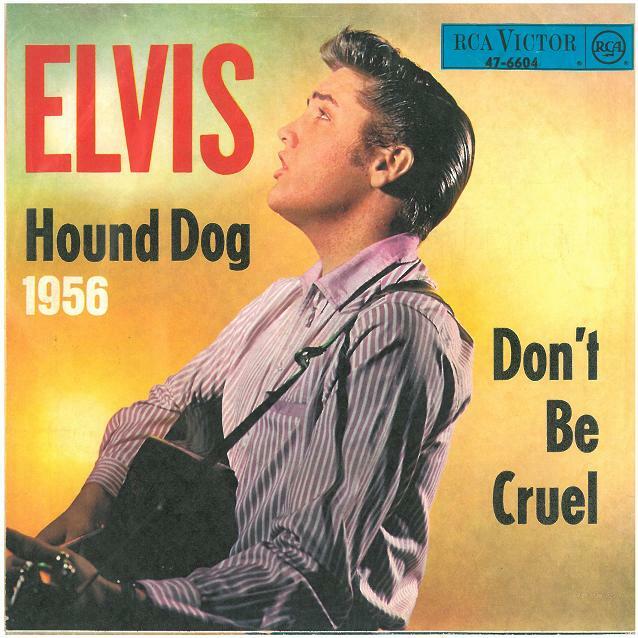 "Hound Dog" is a twelve-bar blues song written by Jerry Leiber and Mike Stoller. Recorded originally by Willie Mae "Big Mama" Thornton on August 13, 1952. 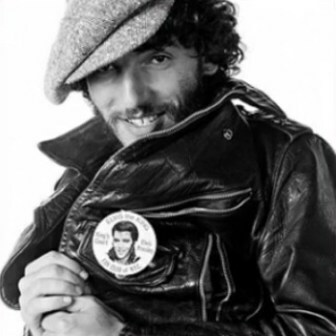 "Hound Dog" was Thornton's only hit record, selling over 500,000 copies. "Hound Dog" has been recorded more than 250 times. The best-known version is the July 1956 recording by Elvis Presley. "Hound Dog" has been at the center of controversies and several lawsuits, including disputes over authorship, royalties, and copyright infringement by the many answer songs released by such artists as Rufus Thomas and Roy Brown. 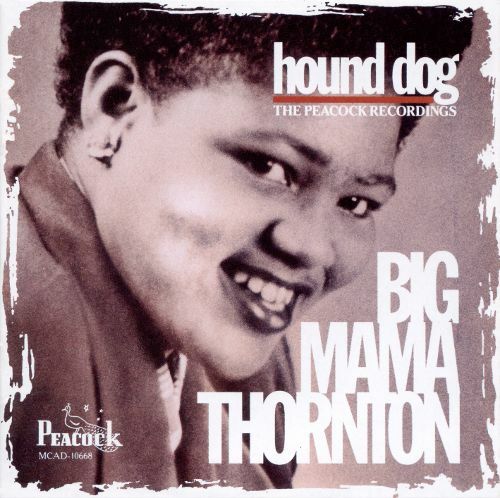 Thornton's "Hound Dog" was so popular that it spawned at least ten cover versions of the original before Elvis Presley recorded it in July 1956.